Day Camp: June Edition. | there's no place like gnome. Last year’s day camp at Red Oak Grove was a hit. I loved it. The kids loved it. The elderly loved that the kids loved it. This summer, we organized it so there was not one day of camp but THREE! One in June, one in July, and one in August. We kicked it off today with group games, fun snacks, awesome crafts, and great kids. It was a blast and a half! We had fourteen? fifteen? 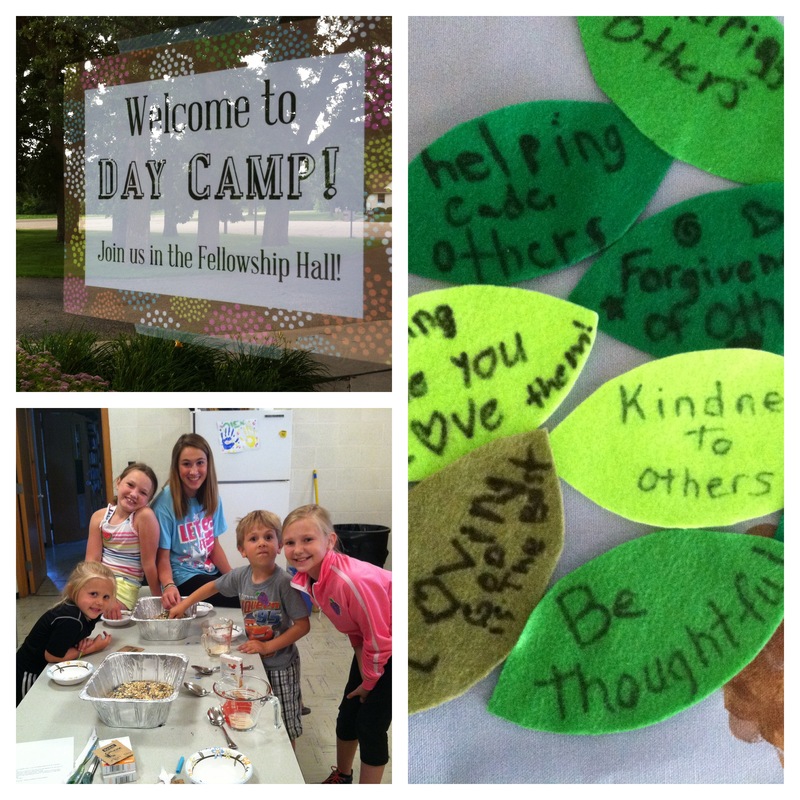 kids and we spent the day practicing joy, kindness, and generosity – three fruits of the spirit we focused on today. They are already pretty good at all three of those. They are so great. Linda, a church member and grandma to many of the kids in attendance, came for the whole day of camp. She also is super great at joy, kindness, and generosity, and I was so thankful she came for the day. At one point, she said to me something a la I can tell you’re in your element. It’s teaching and ministry together. Yes. Today I remember why I love this job. 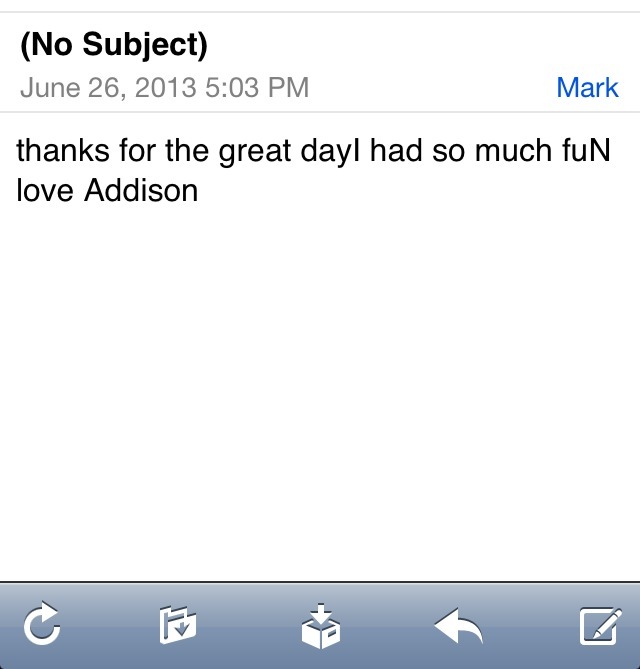 Addison, day camper and to-be second grader, sent me this email on her mom’s account an hour after camp ended.